Enrollment is open for 2019-2020.
summer camp begins may 28, 2019. enrollment forms available. 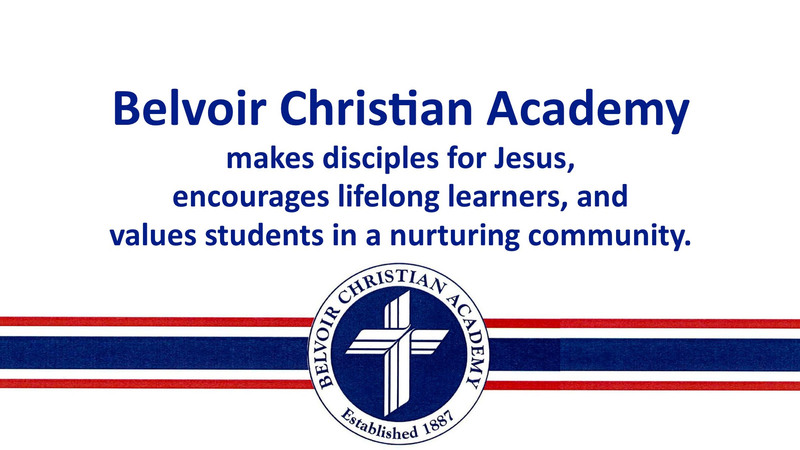 ENCOURAGES LIFELONG LEARNERS, AND VALUES STUDENTS IN A NURTURING COMMUNITY. 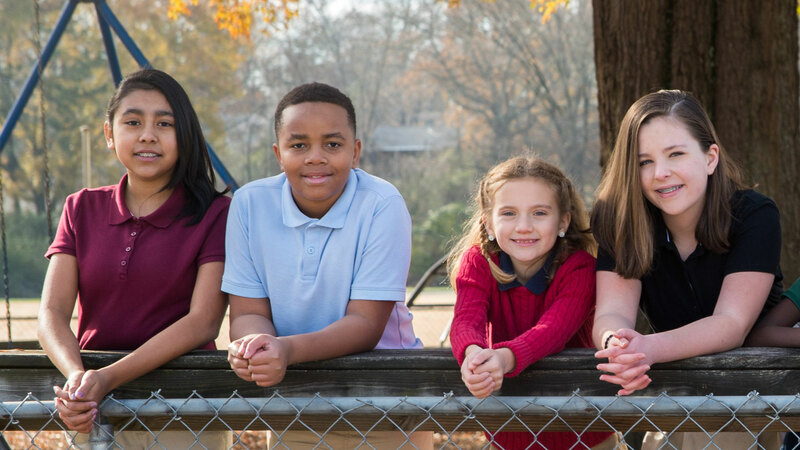 Evening Open Houses to learn more about our Infants - 8th Grade programs are held during most months of the year between 4 p.m. and 7 p.m.
REQUEST INFORMATION or call 423.622.3755, ext. 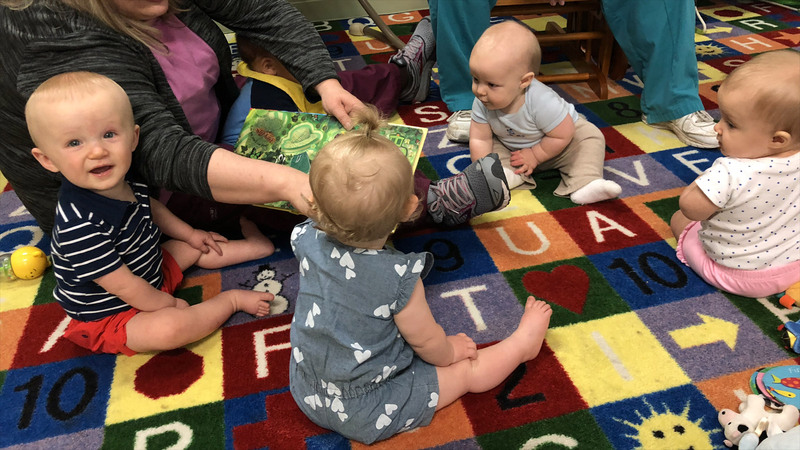 12 to schedule a tour, weekdays between 9: 30 a.m. - 2:30 p.m.
Children are always welcome at open houses and day-time tours! 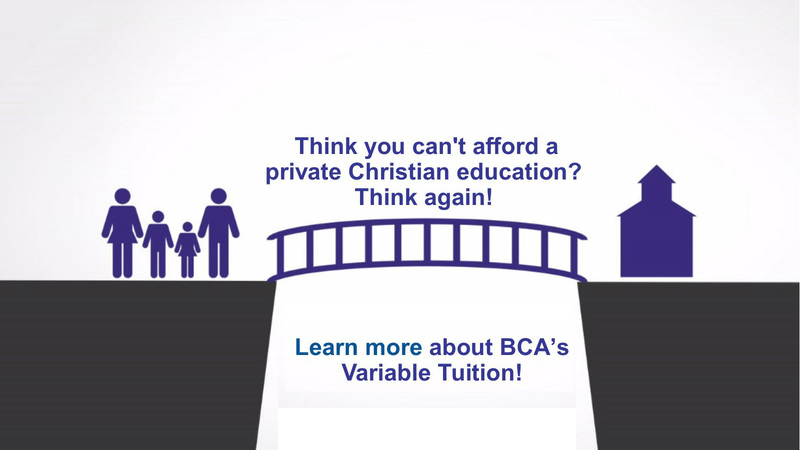 THINK YOU CAN'T AFFORD A PRIVATE, CHRISTIAN EDUCATION? LEARN MORE ABOUT OUR VARIABLE TUITION PROGRAM. 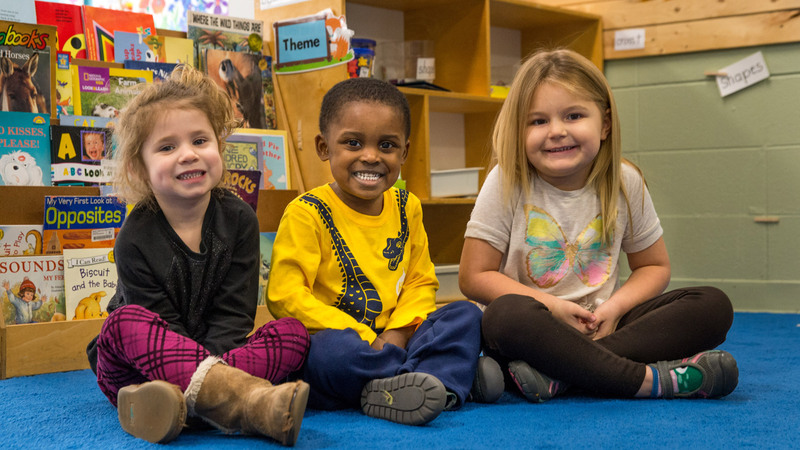 support our 2018-2019 annual fund! Annual Arts Night - 6 p.m.
We appreciate Mrs. Mietzner for filling in for Mrs. Webb's 2nd grade while she is on maternity leave! She's making sure the fun and learning continue during this time! Happy Easter! Mrs. Sara's PK4 Easter Egg hunt! Happy Easter to all! Lots of Easter Fun this week with egg hunts in Pre-K and Kindergarten made "Peep" houses for their little Peeps candy chickens! But, they ALL know the true meaning for Easter - As William in kindergarten drew about Jesus and the crosses on Calvary, saying "Friday a thief, Sunday a King!" That says it all! The 5th graders have spent a few art periods at Good Shepherd Lutheran Church sketching in the sanctuary. Now, they're working on water-coloring the drawings. Come to our annual BCA Arts Night on Tues., Apr. 30 at 6 p.m. in the gym to see the finished paintings, plus all of the other artwork created by our pre-k through middle school students. Today, the 5th grade baked Bunny Bread and made Resurrection Rolls. This is an annual tradition in Mrs. Streufert's class! While enjoying their treats, they watched Ben Glenn, the Chalk-talk Guy, draw the Resurrection to music. Mrs. Peggy shows the kindergarteners how Jesus humbled Himself to wash the feet of his apostles. Awesome lesson! Pre-K enjoying a beautiful day outside while identifying and matching flowers from their worksheet. Play-Doh activity fun time in PK2! Pre-K3 is starting a new series of lessons on "life skills". The first center they're using teaches them about washing dishes. Hopefully, this will get them excited about helping out at home with this chore! This week, our 1st - 8th graders have been taking the annual IOWA/achievement tests during the morning hours. As a special treat for the week, some of our homeroom moms have put together snacks and encouraging messages for the students! Thanks for taking time to do this for the students! A crazy and fun day at BCA! With Muffins w/ Mom and Spring Picture Day, class schedules have had to allow for some flexibility to get everything done today! Ms. Tiffany and Ms. Amber's PK3 class did a great job posing for their class photo today, but this picture showed their wild and crazy side! A big THANKS to all of the volunteers (especially some of the dads!) who helped make this morning special for the moms, grandmothers, aunts and special friends who came out to enjoy the morning with our students! Our BCA Volleyball Team got in some extra practice with a volleyball clinic held here over spring break! Way to work hard, girls! !